Floyd Ayite's stoppage-time equaliser earned Fulham a point in a dramatic 4-4 Sky Bet Championship draw against Wolves at Molineux on Saturday. The visitors had thrown away a 3-1 half-time lead to trail 4-3 before Ayite scored his second goal of the game from three-yards out when he converted Tomas Kalas' header. 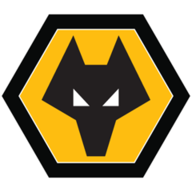 Wolves looked set to crash to a fifth successive home defeat after Fulham took control, but a 65th-minute strike from Matt Doherty sparked a Wolves comeback before Ivan Cavaleiro drew them level nine minutes later. Kortney Hause opened the scoring in the 22nd minute with his first goal for Wolves before Stefan Johansen pulled Fulham level 10 minutes later. 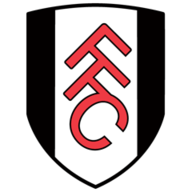 Doherty then released Cavaleiro and the former Monaco forward showed the Fulham defence a clean pair of heels before firing an unstoppable drive past Button from 16 yards to set up the dramatic finale.